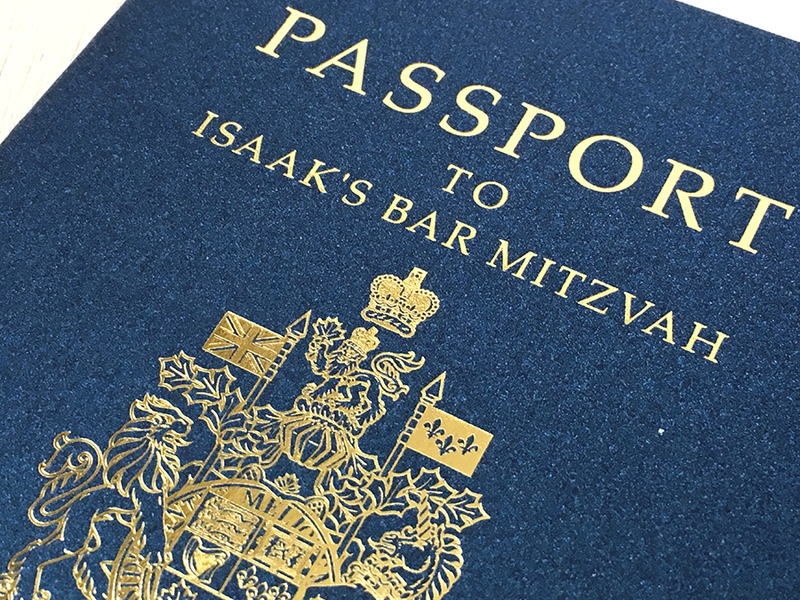 Isaak’s family had seen our prior Bar Mitzvah passport invitation designs and requested that theirs use white paper with lots of blue accents, and a touch of yellow & gold. 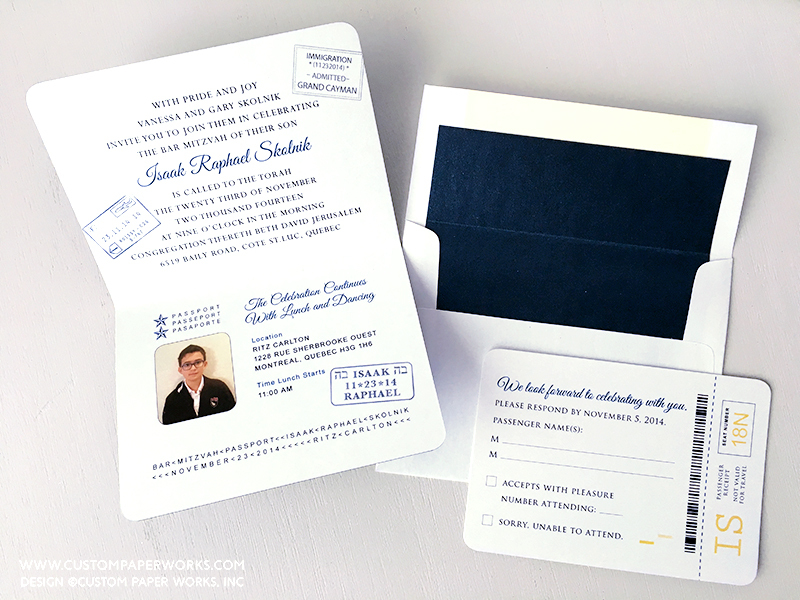 The simpler 2-page interior option was customized with faux passport stamps with Hebrew lettering and stamps showing favorite vacation destinations that were incorporated into the travel-themed Bar Mitzvah celebration. Envelopes lined with blue shimmer matched the cover exactly and added a luxurious feel to the whole invitation. 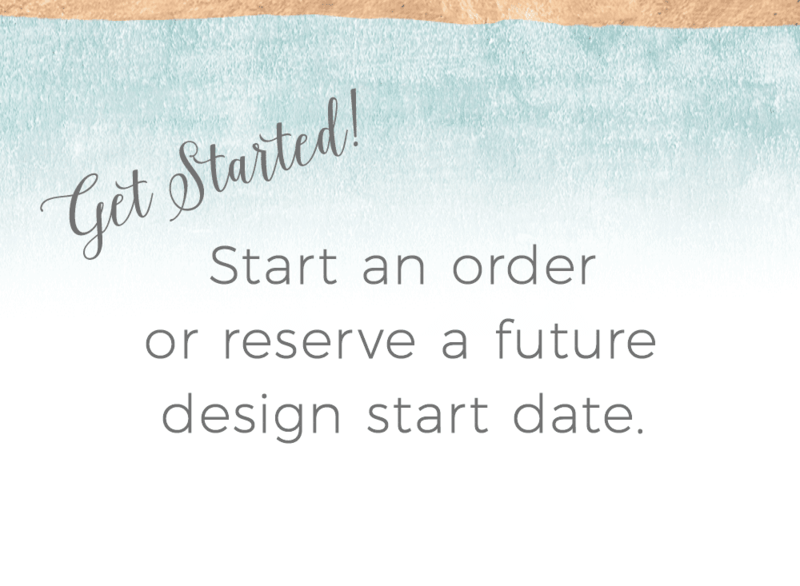 Small additions such as envelope liners do make a real difference when they are made with quality stationery-grade papers. 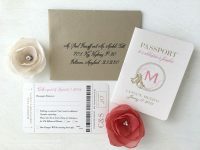 Lots of mass invitation printers use liners that only go half way down the envelope – which can leave an unsightly line on the front of the envelope were it’s obvious the liner isn’t fully lining the envelope – and a partial liner doesn’t add much weight or texture to the envelope, which is the first thing guests will touch. 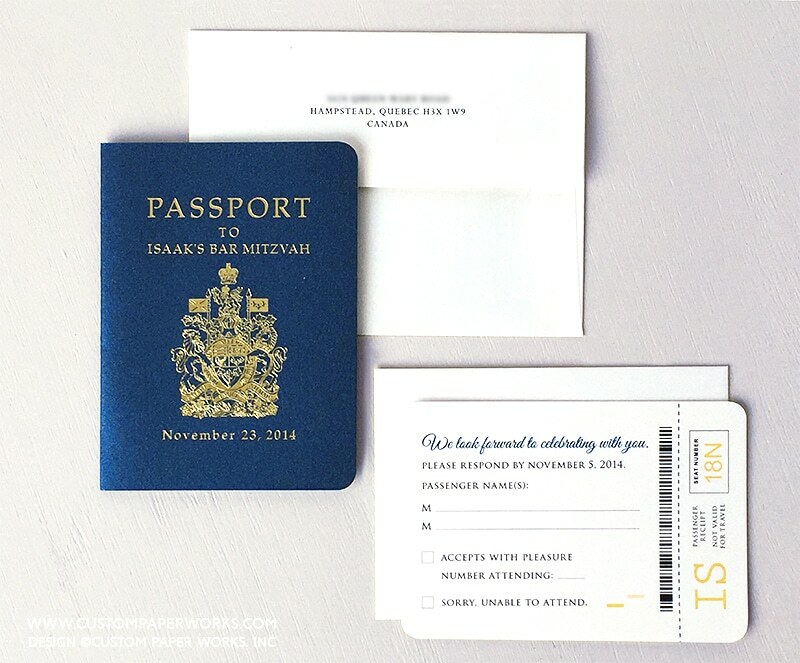 A quality envelope can add to the WOW factor and help your invitation stand out from the rest.